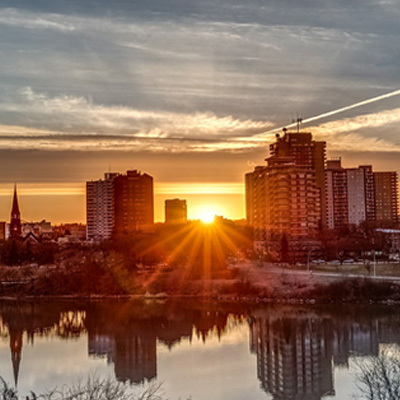 Saskatchewan Immigrant Nominee Program (SINP) has reopened its sub-category to 500 new applications. Successful candidates will be able to apply for Canadian Permanent Residence. Find out the occupations in demand requirements. January 4, 2017, saw the International Skilled Worker – Occupations In-Demand, a sub-category of the Saskatchewan Immigrant Nominee Program (SINP), reopen for 500 new applications. This particular SINP category allows skilled workers with experience in an in-demand occupation to make an application for a provincial nomination certificate, which if successful can then be followed by an application for Canadian permanent residence. One particular advantage of this program is that applicants do not require a job offer to make an application. The International Skilled Worker Occupations In-Demand program is a ‘base category’ meaning it is not aligned to the federal Express Entry immigration selection system. As a result, it may be possible for individuals who are not eligible for Express Entry or are eligible for Express Entry but have yet to receive an ITA can be considered to be eligible for this particular program. The present list consists of 21 occupations spread over a range of industries such as agriculture, engineering, trades, IT, and healthcare. The province of Saskatchewan in Canada has a very high standard of living with a stable economy. As a result, there are many job opportunities available, making it a very popular immigration destination in the last few years. It should be noted that in 2016, this sub-category was also reopened a few times and the intake cap was usually filled within days and at times within hours. The fact that it has reopened so early in 2017 suggests that the government of Saskatchewan is seeking to receive as many new immigrants as possible this year. Have a minimum language score of Canadian Language Benchmark (CLB) of 4. Have completed at least one year of post-secondary education equivalent to the Canadian education system resulting in either a diploma, degree, or certificate. Have proof of settlement funds and a settlement plan. Score a minimum of 60 points out of 100 on the point assessment grid.